Grab your legwarmers! Find your corset! 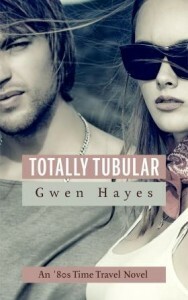 Gwen has a few books that defy time whether you are looking to step back into 1986 or fly into a retro-futuristic. Back to the Future meets Freaky Friday meets Firefly. Click on the covers for more info.